Healthy Food & Me • Fibromyalgia: what is it? 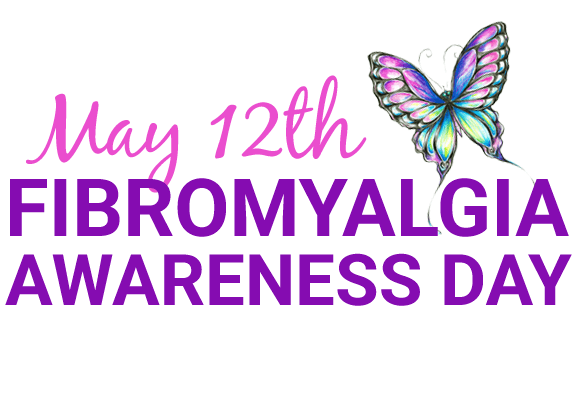 Fibromyalgia is an invisible chronic disease characterized by generalized, diffuse, often migratory musculoskeletal pain and by an increased sensitivity to a variety of stimuli that can cause pain and discomfort such as stress, stress or noise. It affects about 2-4% of adults, being more frequent in women. At times, the pain begins generalized, and in others in an area such as the neck, shoulders, lower back, etc. It resembles an intense burning, often debilitating. 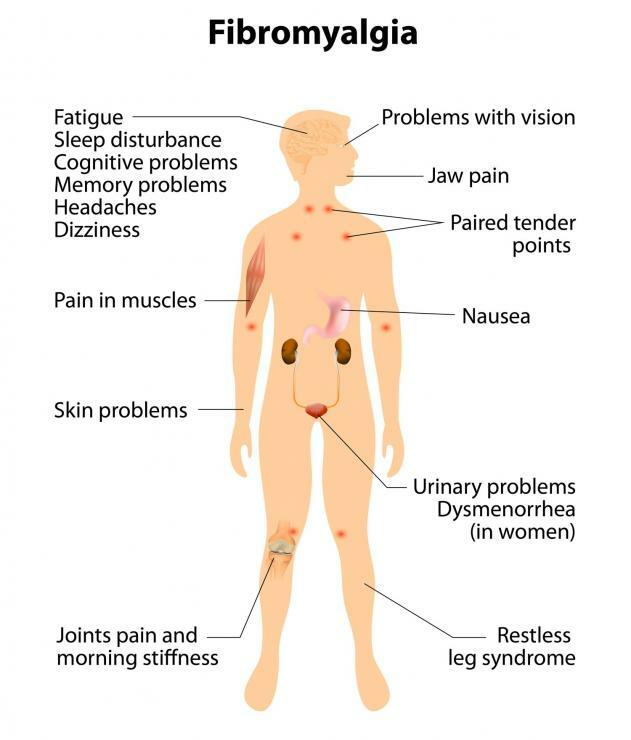 Symptoms often vary with time and day, and may have a higher morning incidence, worsening with physical activity, climate change, lack of sleep and stress, etc. It is thought there is an increased sensitivity to pain due to changes in neurotransmitters and pain processing, both in the peripheral nervous system and in the central nervous system, leading to hypersensitivity to external stimuli. The pain worsens with the cold, with changes in sleep, and in periods of increased stress, worry or distress. How to control the symptoms? I will not talk about chemical medications because I do not agree with them. As you might imagine, the body is bad enough to walk full of drugs that treat one side and spoil the other. Change your diet: there are foods that promote the inflammation of our body like sugar, alcohol, meat, dairy products and wheat. Keep positive thinking: this may be the most difficult but the most essential step. We can not be left in a corner to mourn our pains. You have to keep moving, no matter how slow. Do activities that promote well-being, be close to supportive people that will help if necessary. Do not think about the pains: yes, they exist, but they will continue to exist. The brain has to be deceived and for that, you have to think about other things. Hold onto a project, something you want to do, plan a trip, a date, keep your brain busy. Relax. When you are having a painful crisis, your body will hardly stay relaxed. However, the more relaxed you are, the less pain, weakness or tremors you will have. Take a hot bath, listen to calm music or meditate. Do not forget that supplements like omega-3 and magnesium are essential to keep our muscles minimally functional! These supplements help in mobility and decrease in pain and tremors. Consult a naturopath.